Share apartment is part of a property owned by a private individual. To rewrite the share to another person, that is to make its owner, it is necessary to draw up a contract of donation apartment share and register it in the Department of the Federal service for state registration, cadastre and cartography in the community. Collect the documents confirming the right of ownership to share the apartment. Without them, the contract of donation is valid. First and foremost, you will need a certificate of registration of ownership of the share of the estate, which is the object of the gift. You should also attach to the package of documents extract from the house book in the apartment, which is share, the original and a certified copy of cadastral passport and a notarized statement of the spouse (spouse) of the donor that it (he) have no objection to transfer the share of apartments in the property to another person. Complete the gift agreement, the share of apartments, the model of which it is possible to download at specialized websites or contact the Department of Federal service for state registration, cadastre and cartography in the community. For registration of the contract will need passport details of the donor and the donee. You will also need to document, what is the estimated proportion of donated real estate and who pays the costs of the transaction. Will draw up a contract of donation at the notary, and then, as required by article 574 of the Civil Code, register the deed of donation to the Federal Registration Service or it Department at your place of residence. 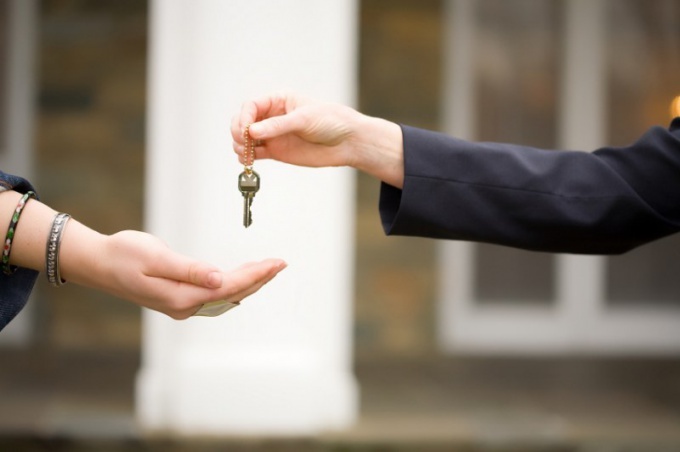 At desire it is possible to arrange in the presence of a notary symbolic donation in the form of keys from an apartment or room, which is donated to share. Consult your notary, if you are giving a share of property to a minor (in this case, the control of the guardianship) or a share of property subject to a mortgage loan (requires consent of the Bank). Note that for an act of donation both parties of the transaction should be viable. In the case that the share of apartments offered to a family member (close relative), it is not subject to the tax.